INVESTORS: Echo Park house (1 block from the lake). Zoned LARD2 and has great potential. House needs work. Buyer to verify all information, deemed reliable but not guaranteed. Cash only Lot next door (505 Belmont) is also for sale. 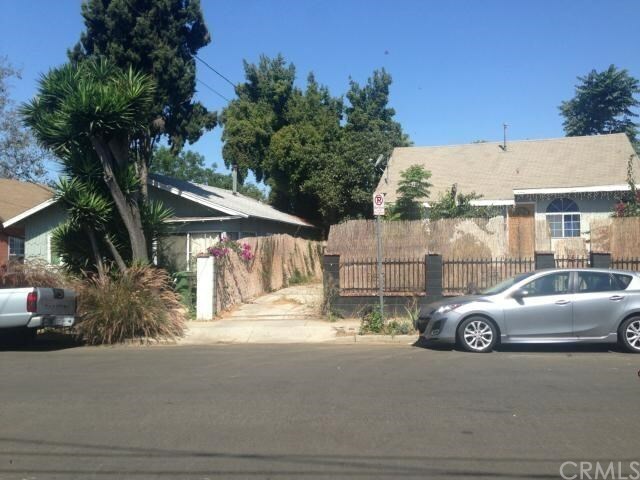 2 lots available on quiet cul de sac in Echo Park. Total lot size 11,111 square feet for both lots.